One thing that worries every potential solar panel user is the cost range. 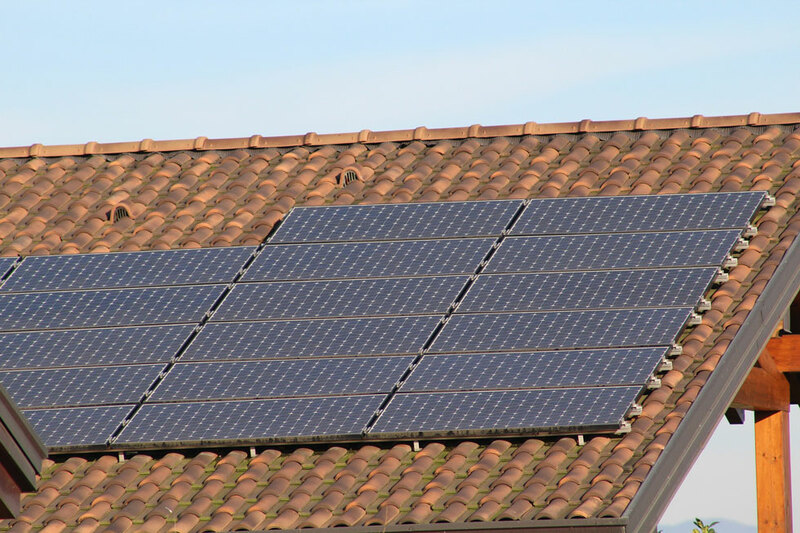 Since the market and manufacturers of solar panels are expanding every year, it indeed can be very confusing to understand which of the panels are really good, yet not overpriced. In fact, the price of solar panels has dropped 60 percent since the beginning of 2011 and this tendency is quite constant. Add federal and local tax credits and subsidies to your panel price, and that should be around $17,000 you will have to invest as up-front costs. Previous story What are PIR Lights and Where They are Used?